Using GPIO, PWM and more with Python! The BeagleBone Black is unique in that it has quite a few pins that are available on easy to use pin headers, as well as being a fairly powerful little system. 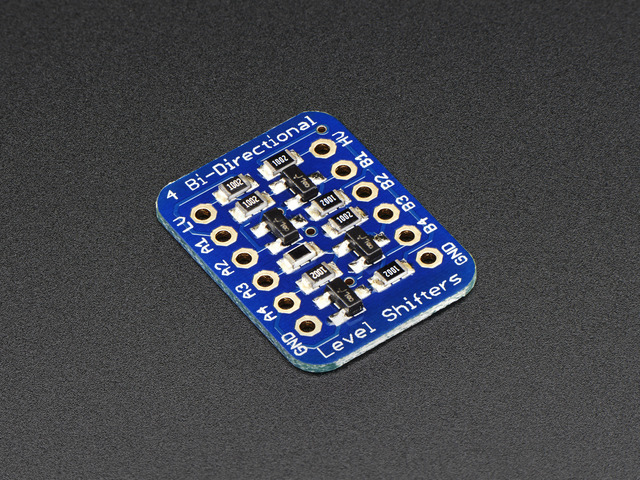 There are 2 x 46 pins available (well, not all of them are, but we'll get to that later) to use. Quite the feature list! The Adafruit BeagleBone IO Python library doesn't support all of them, but we hope to add more as we go. The next pages will guide you through installing the library, as well as basic usage to get you started. This tutorial is written for Angstrom, Ubuntu and Debian installations only at this time. This guide was first published on Jun 13, 2013. It was last updated on Jun 13, 2013. This page (Overview) was last updated on Apr 23, 2019.